There are bands who just always surprise you. Kodaline definitely fit that category and they do it so well. For the past three years we've been following the band's developements and they did not disappoint once. In our opinion, it's extremely cool to see how bands and their sound can be defined by time but can also define time. This band is definitely helping defining the current music momentum for everyone and we already can't wait to see what they surprise us with next. For now, we've got their latest track on repeat and we're kinda sure you'll join our repeat party as soon as you hear the track. Kodaline are a four piece band from Dublin, Ireland. Genre-wise they've walked on the fine line between alternative and folk but they seem to navigate towards a modern Alt-Pop sound. Singer Steve and guitarist Mark have known each other from school. Meeting drummer Vinny and former bassist Conor a few years later led them to start out as a band. As "21 Demands" the quartet was part of the Irish talent show "You're A Star" and came in second. After a busy time and a chart hit, things slowed down. With a new bassist and a new band name - Kodaline was born. Their first selftitled EP brought out their song "All I Want" which found a lot of positive feedback, especially online. Soon that song was played on the TV series Grey's Anatomie and The Vampire Diaries. In 2013 the press re-discovered the band and predicted big times for the Irish lads. And now it's 2018 and they've just released their brand new single "Follow Your Fire" - so let's check it out. We're not sure how they did it, but somehow this track makes contrasts work like no other. It's modern but also so nostalgic. They've kept the verses simple and reduced them to the minimum which gives the track a lot of depth and gradually allows you to get to know their re-newed sound. However in the chorus they showcase their talent for catchy melodies and relatable lyrics. What's noticeable about the track is how every element is equally important for the track. They work together to create the song and don't have a stand-out element which is taking up all the attention, but still the song is lively and carried by the layers we find in the chorus. Kodaline made it obvious that they work in unison and we applaud them for that. It all sounds so natural and you can vividly imagine the track just pouring out of the band, because it sounds like an exact representation of their musical journey. 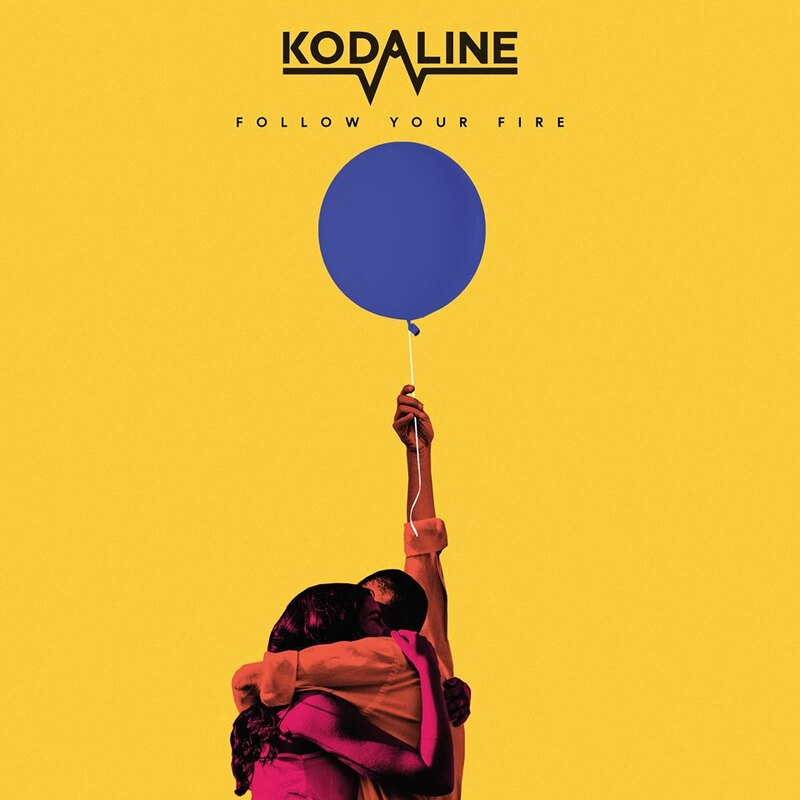 "Follow Your Fire" confirms that Kodaline are going with the times and are not afraid to change things up.